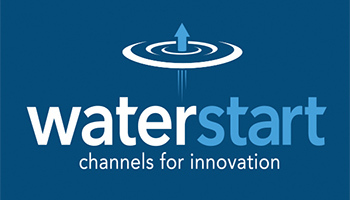 LAS VEGAS – WaterStart is proud to announce Virgin Valley Water District (VVWD) as a new member in its organization. Established in 1993, VVWD provides a safe and dependable water supply to the citizens and visitors in Mesquite and Bunkerville. VVWD tests its water for over 100 different parameters as required by the federal Safe Drinking Water Act.  The District’s water rights portfolio consists of groundwater, surface water (Virgin River) and spring water. 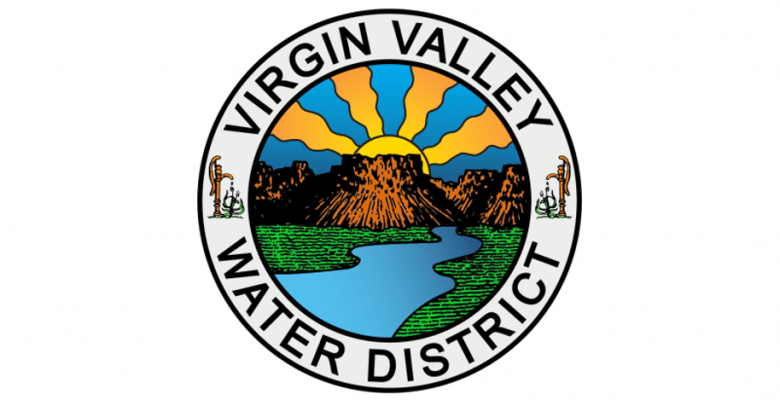 The Virgin Valley Water District provides culinary water to the residents of the City of Mesquite, Town of Bunkerville, and many visitors. The District is governed by an elected five member Board who represent both Mesquite and Bunkerville. 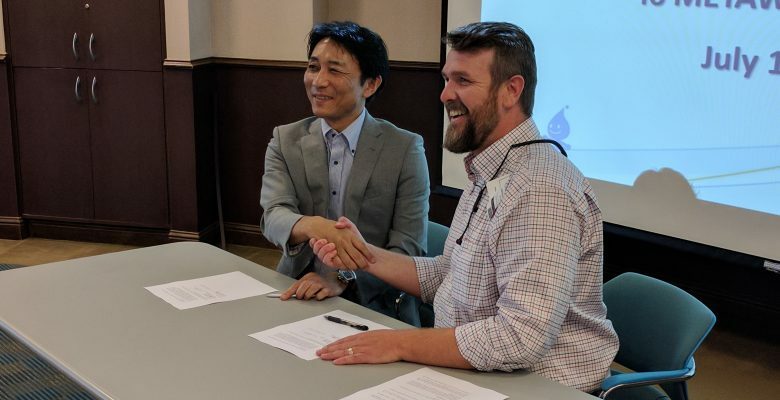 The District’s infrastructure currently includes over 9,000 meters, 170 miles of pipe, six arsenic removal treatment plants, nine deep wells, and seven pressure zones.For more information, visit vvh2o.com.